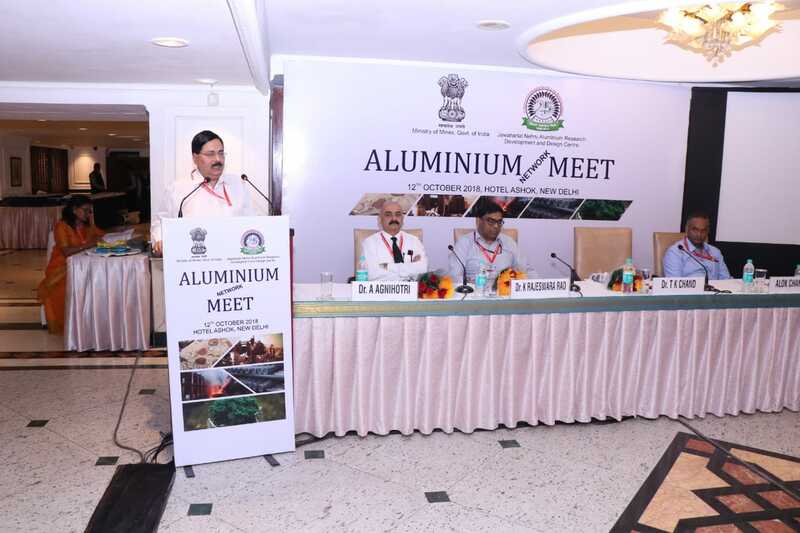 The Industry-Academia Roundtable in the ongoing 3-day International Conference on Aluminium (INCAL) in Bhubaneswar has provided an engaging platform to deliberate on the yawning gap that exists between the skill-set requirements of the industries and what are being provided by the institutions to the youth. 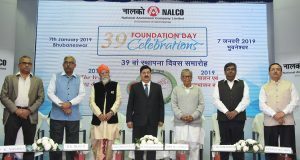 ‘’We thought it appropriate to bring the industry captains and top academicians under one roof to bridge the gap between industries and academic institutions in the areas of curriculum, industry-preparedness, research and development,’’ said Dr. T. K Chand, Chairman, Aluminium Association of India and CMD, NALCO. 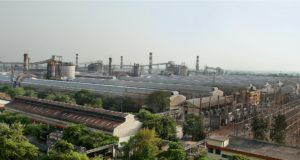 ‘’The requirements of industries are varied and dynamic. 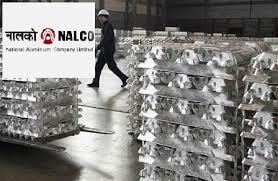 The skill-sets need to be matched with the industry requirements for bringing out the best in business. 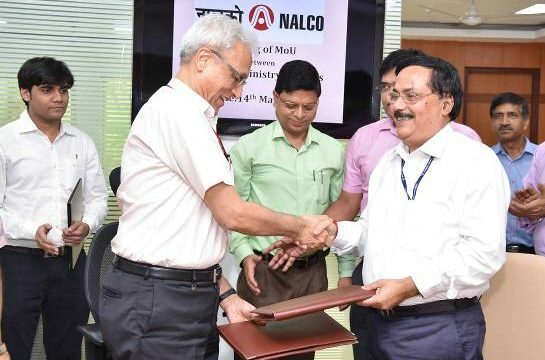 Both industry and academia need to collaborate if India is to sustain the rapid pace of development, matching with global standards,’’ Dr. Chand, added. 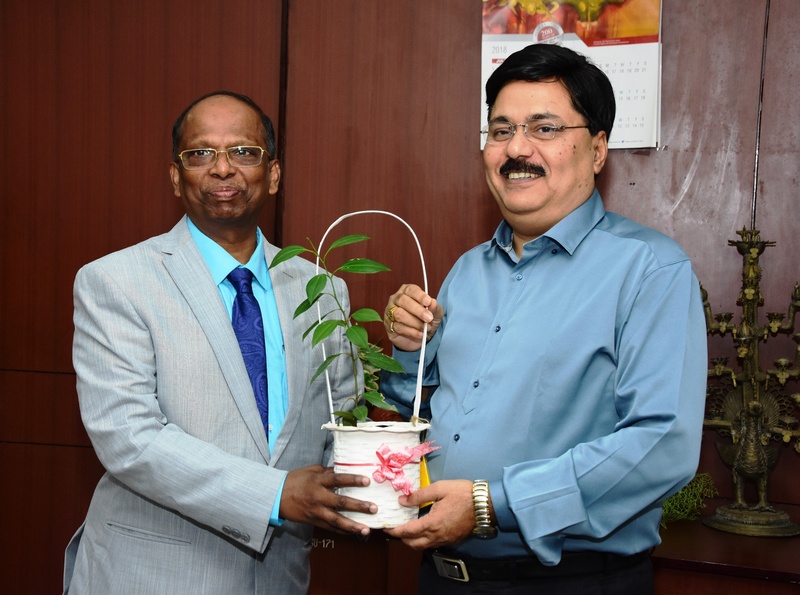 Odisha, being the hub of a number of renowned academic institutions as well as industries, offers enormous opportunities to build a strong collaboration between these two entities. 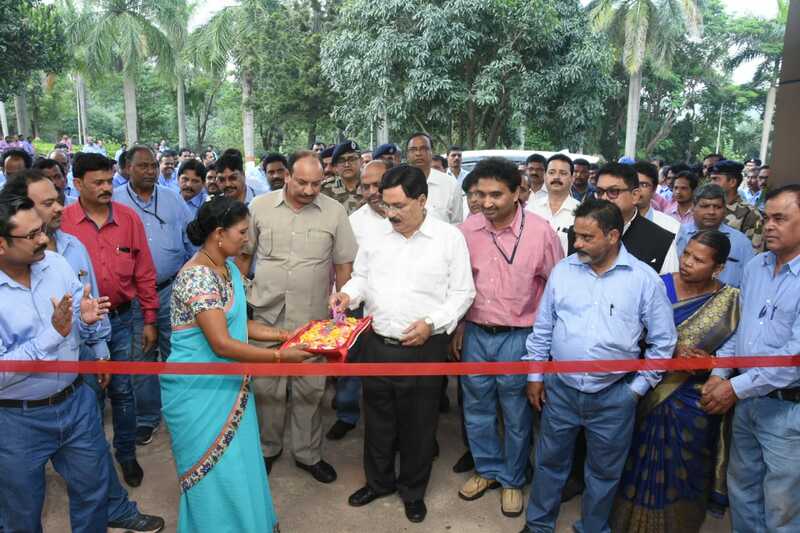 Led by Shri Anil Mukim, IAS, Secretary, Ministry of Mines, Govt. 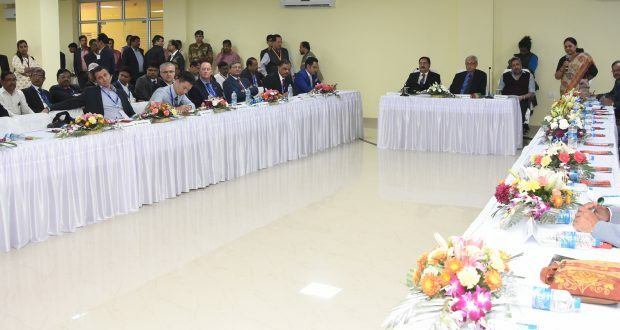 of India, the programme was attended by heads of premier institutions like IIT Bhubaneswar, Utkal University, Behrampur University, Ravenshaw University, Birla Global University, Centurion University, Ramadevi Autonomous College, KIIT University, IIIT, CET, CIPET, C V Raman College of Engineering, Silicon Institute of Technology, IMI, IGIT and a Norwegian University. 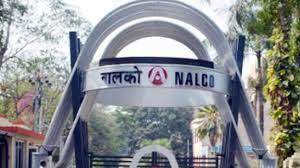 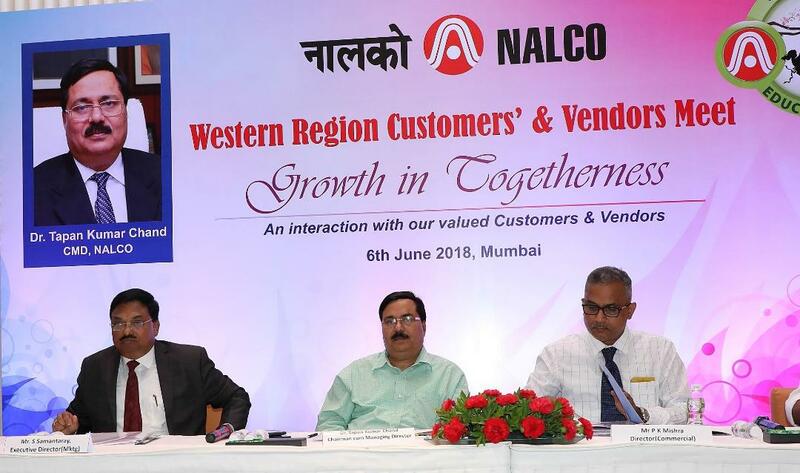 On the other side, Industry leaders from NALCO, Hindalco, Vedanta, Rio Tinto Alcan (France), Outotec (Germany) and Chinalco (China) represented the industrial segment. 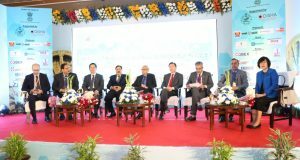 While representatives from different industries urged the academicians to design practical-based curriculum in such a way so as to provide industry-ready youth, the academicians stressed on the need of industries to support research-oriented studies to strengthen the existing framework.